Anxiety is describes as a feeling of unease, worry or fear. It's a completely normal, yet unpleasant part of life that is likely to affect you at some point or another. 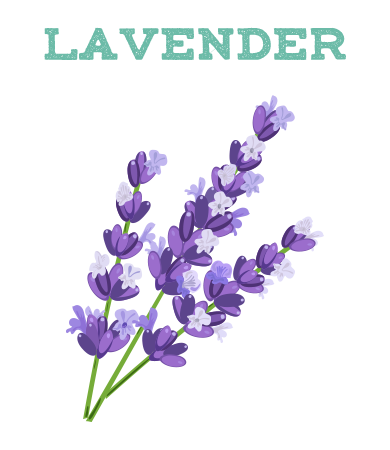 Essential oils have been a part of everyday life throughout history. Cave paintings in France carbon-dated to 18,000 BC show plants being used for medicinal purposes, while the ancient Greeks, Romans and Egyptians all used aromatic oils for health, well-being and spiritual reasons. For more than 3,000 years, the ancient Indian practice of ayurveda has employed at least 700 different substances as part of its traditional healing techniques. Are you looking for a unique gift this Christmas? If so, Natural By Nature have a fantastic selection of products to choose from including pure essential oils, aroma humidifiers and novelty Christmas oil burners. Essential oils offer a wide range of health benefits, but did you know they can also work alongside exercise and a sensible diet to help you to lose or manage your weight? 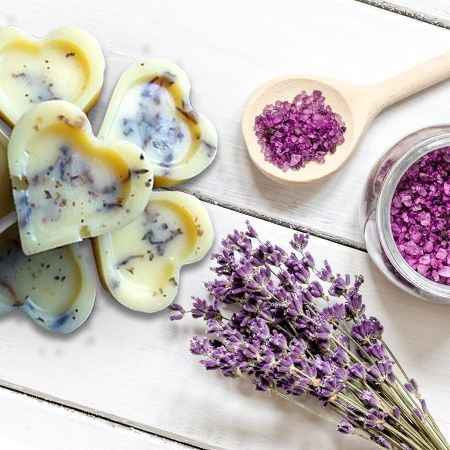 Honey Lavender Bath Melts: Melt The Butters Together, Add The Rest Of The Ingredients and Pour Into A Silicone Mould or Ice Cube Tray Then Set in The Fridge For 15 Minutes. Place Into Plastic Bags or Cardboard Boxes and Finish With Ribbon.